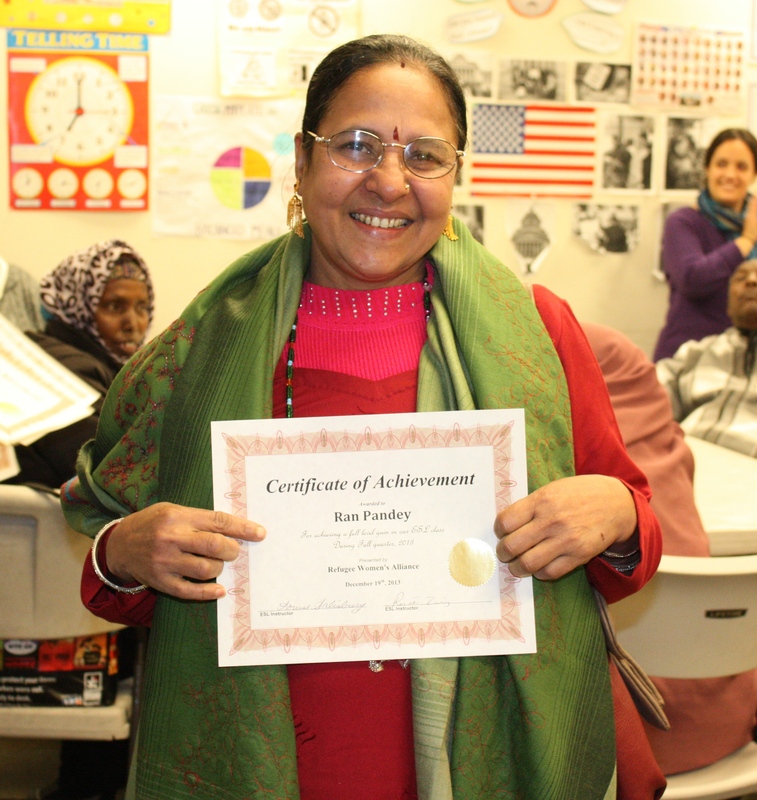 ReWA offers employment related English-as-a-Second-Language (ESL) classes to help our clients transition to life in the U.S. and secure long-term employment. War, persecution, and displacement prevent many refugees and immigrants from accessing educational opportunities in their country of origin. Some refugees and immigrants come from countries with an oral tradition and have not been exposed to a written language, which lengthens the time needed to learn English. ReWA offers six levels of ESL classes, ranging from basic to intermediate. Our literacy program provides newcomers with a positive environment to help them gain and improve English language skills and break down the barriers to employment. Main Office: Wednesday and Thursday, 12:30 p.m. – 1:30 p.m.
SeaTac Office: Monday and Tuesday, 12:30 p.m. – 1:30 p.m.